The Scout is selecting five Fantasy Premier League players set to make an impact in Gameweek 19. The Spaniard’s return in the West Ham United goal is perfectly timed for FPL managers. The Hammers have favourable fixtures and two matches in Gameweek 22, so can be a source of real value over the festive period. David Moyes’s side have also found some form, particularly in defence. 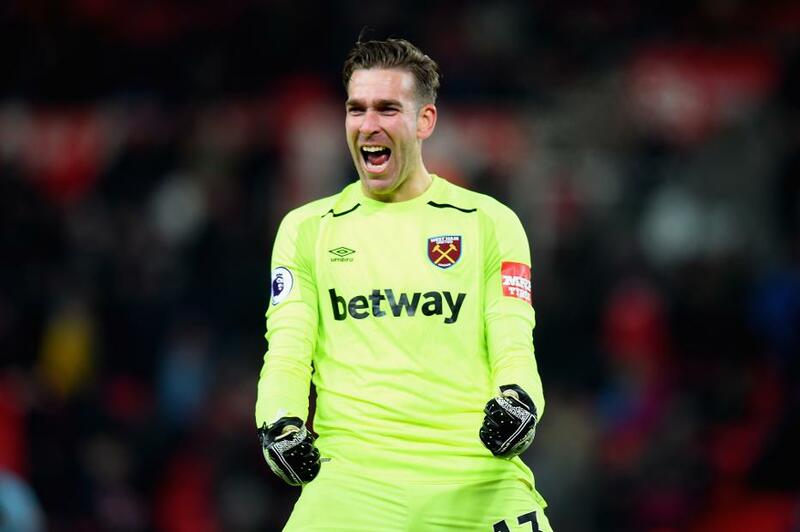 They have shut out opponents in their last three matches and, at just £4.3m, Adrian is the cheapest option in an improved backline. He will bid for his fourth clean sheet from just five starts when he hosts Newcastle United in Gameweek 19. The Magpies have struggled for a cutting edge all season and have scored only three goals from their last four matches. They have also created fewer big chances (two) than any other side. Saturday’s contest is just the start of an extended promising run for Adrian. Following the Newcastle match, seven of West Ham's next eight opponents score just two in the Fixture Difficulty Rankings (FDR). Adrian’s appeal is also boosted by two matches in Gameweek 22. The Hammers welcome West Bromwich Albion to London Stadium before a visit to Tottenham Hotspur. Goalkeepers are often popular targets for such Double Gameweeks because their starting roles can be more assured than outfield players. And should they lose their clean sheet, they can often return save points. Intriguingly, Adrian also offers an effective goalkeeper pairing when partnered with Nick Pope (£4.8m) for a combined cost of just £9.1m. The Burnley player is a popular target for FPL managers. Already part of 333,000+ squads, he is the most-signed goalkeeper ahead of Gameweek 19, when they visit Spurs. Swapped according to fixture, it means that Pope can cover for Adrian in Gameweek 21 when West Ham are without a match.